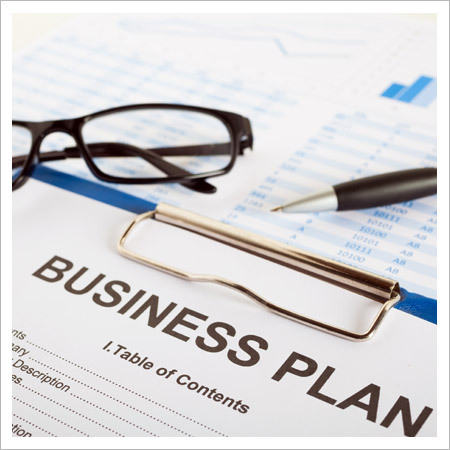 Here are a few great resources for building your business plan. Building a strategic and tactical sales plan can help exceed your sales expectations. A good sales template can be used to create a custom sales strategy that can help forecast sales, set prices and determine marketing budgets. The purpose is to help you set goals and to identify the best ways in making your business a success by attracting new customers and creating customer loyalty. Word of mouth advertising can be very powerful, so use it wisely. Establish a solid reputation by providing quality workmanship, a customer friendly environment and excellent customer service. In return this will increase your sales.